Looking For The Maximum Balance. Build Your Industry By Us. ORIGIN WANT TO START NEW BUSINESS IDEA IN GUJARAT INDIA WITH LOW INVESTMENT ? 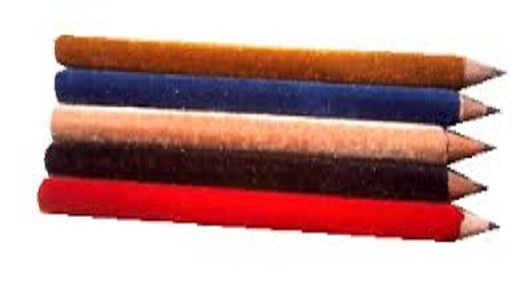 Velvet Pencil Maker in Ahmedabad , Flock machine manufacture in Ahmedabad Gujarat , Home base work in Ahmedabad . 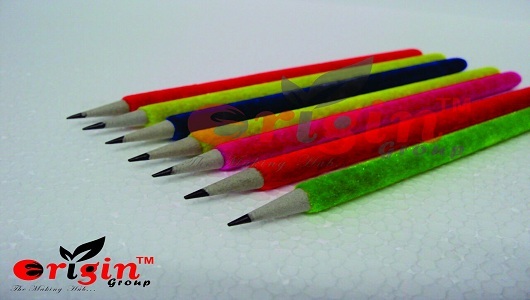 ORIGIN is the leading AND MANUFACTURERS WITH Velvet flocking machine manufacture company we are doing Velvet pencil and we give you a Job Work as Home base. This machine is so easy to use,servuce ans with quality printing solutions. Fast production & low power consumption is the keyfactor of our machine,before buy any peoducts please contact and see the difference. THE flocking MACHINE widely used in textile,paper,plastics & rubber industries. WHAT CAN BE FLOCKED ? Can be print any even or uneven surface which can be screend of spread with gum binder. A pencil is a writing implement or art medium constructed of a narrow, solid pigment core inside.Pencil casing is of thin wood. 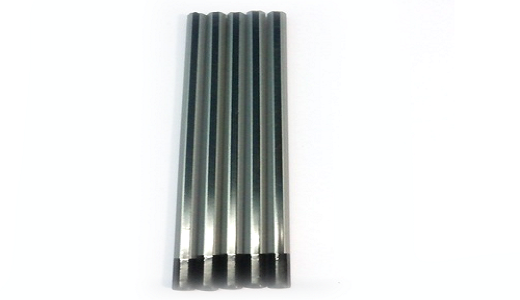 Peper silver pencil use to matel stylus made of either lead or silver to rule lines on to purches page writing. 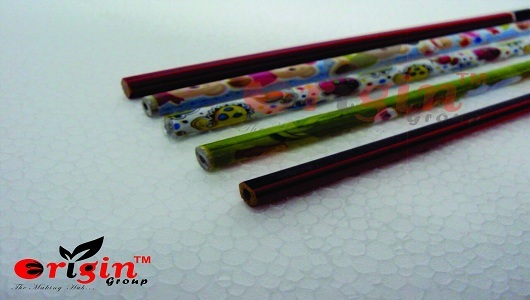 Velvet Pencil founded are a renowned firm manufacturing flawless and a wide collection of Velvet Paper Pencil. 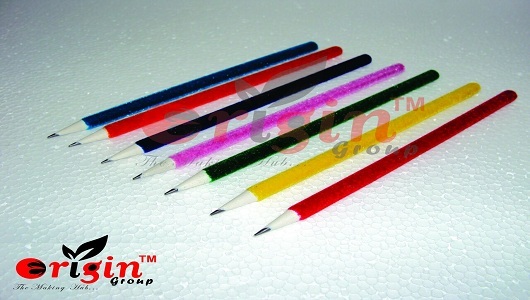 Polymer Pencil origin pencils industries is the most premium manufacturer of polymer pencil in ahmedabad. 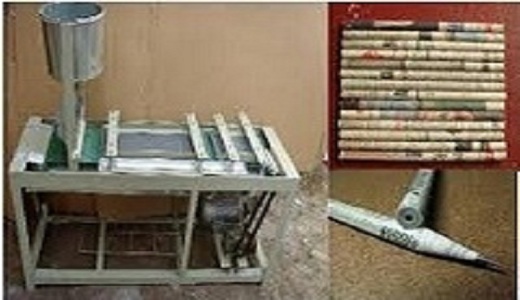 Paper pencil making machine fully automatic lightwight velvet with sencor this machin specilay design for low power consumption. Velvet pencil making machine plan paper pencil lead, penloops chemical row materials and harding of rubber materials finish. Workers are an organization's point of contact with the community it serves. Modern technology is simply an advancement of old technology,The impact of technology in modern life is unmeasurable. Beauty Salon Manager job description template to attract qualified candidates. Worldwide its corporate governance and history and the conviction that the business value of technology. Origin is flock machine/flocking machine manufacturer in Ahmedabad, Gujarat, India. 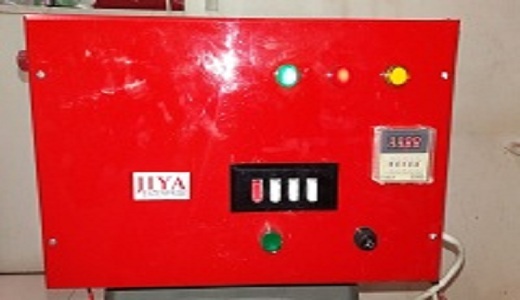 Jiya Enterprise is velvet pencil making machine manufacturer in Ahmedabad Gujarat India. 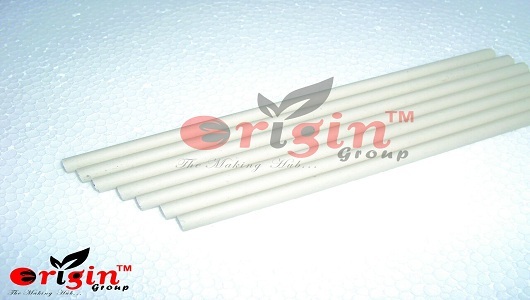 Origin is Velvet Pencil-paper pencil making machine manufacturer in Ahmedabad Gujarat India.